Scientists have revealed that one of the main causes of illness, disease and rapid aging is a body that is out of balance with too much acid in the cells. Get your 5-7 servings of fruits and vegetables per day, easily, along with the CBD that can bring your body back into balance quickly, with Rena’s Organic CBD Super Food Energy Blend. At Rena’s Organic®, we do everything to insure that our products are of the highest quality, every step of the way. We want you to be completely happy. That’s why we give you the opportunity to take your time and try our products, risk-free with our full 30-day 100% satisfaction guarantee. What makes CBD Super Food unique? No doubt there are a lot of super food powders on the market. 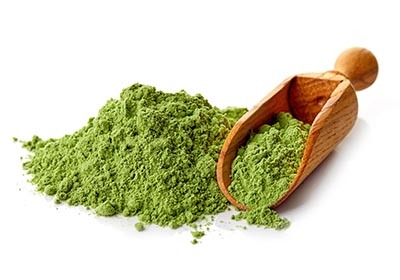 What makes CBD Super Food Concentrated Powder Blend unique is the fact that it not only contains 23 powerful herbs, super foods, high nutrition vegetables, and anti-oxidant rich berries, but it also is loaded with pure, high quality, organic water soluble CBD – 250 MG! It’s great for energy, digestion, improved elimination, better mood and a greater sense of wellbeing. It’s truly one of the most potent, powerful Super Food blends on the market. What’s in CBD Super Food? How do I take CBD Super Food? 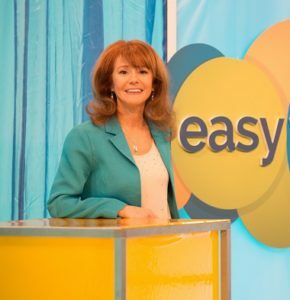 It’s super easy. Just take one scoop (scooper provided in Canister) and mix with water. CBD Super Food powder dissolves in water easily. Drink it down and enjoy every drop of this tasty beverage. In a few seconds, your body will be infused with nutrition from 23 Super Foods plus the power of authentic, potent, therapeutic CBD. So, just add one scooper-full to an 8 oz. glass of water or to the beverage of your choice. Or, you can add a scoop full to your favorite protein shake, or even to a glass of bubbly water with lime. Fantastic! You’re going to love it. Through much long and hard research and development, we were able to produce the perfect flavor, but never compromising our high standards. It’s so easy for a manufacturer to dump sweeteners or so called “natural flavors” (aka any toxic chemical you wish to include under that catchall phrase), to make products taste good. But at what cost? Obesity in this country is at record high levels, as is diabetes, cancer and heart disease. What you put into your body does matter. I am a bit of a purist. Of course, I want all my products to taste great, but I’m not willing to negotiate the fact that all the ingredients used in Easy Herb Power have to be organic and healthy. Also, as Hippocrates advised, my goal is to do no harm. I’m so proud of the fact that we have accomplished this objective. 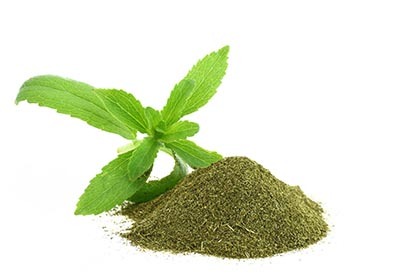 You are going to thoroughly enjoy the taste and effect of CBD Super Food Concentrated Powder Blend, because it is potent and loaded with health-enhancing ingredients, and yet it is absolutely delicious. Yes. CBD is the subject of thousands of scientific studies. Research has concluded that CBD is an incredibly powerful plant compound that helps to relieve anxiety, reduce inflammation, improve sleep and increase natural energy. Yet, there have no reported issues with toxicity ever. CBD is completely non-psycho-active. Yes, thanks to new government legislation, CBD is completely legal in all 50 states. What if I Don't Like CBD Super Food? Not a problem! I want you to try CBD Super Food Concentrated Powder Blend completely risk-free. If you don’t like it, it’s free. I think you’re going to love both the taste and the amazing way this CBD Super Food Formula makes you feel. Try it for a full month. If for any reason, you don’t absolutely love CBD Super Food Concentrated Powder Blend, please return it, no questions asked, for a full refund. 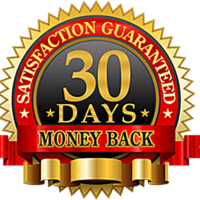 That’s right—try it for 30 days and if you don’t like it, kindly call or email our USA based customer service team to get your 100% refund (less shipping). There is absolutely no obligation. All our Rena’s Organic products are backed by our unconditional 100% happiness guarantee. Try CBD Super Food Concentrated Powder Blend for 30 days. If you’re not completely happy even for a second, you can return it for a full refund (less shipping). “My bowels are more regular. My digestion is better. And I definitely have way more energy. I think my mood is better, too. I highly recommend CBD Super Food Powder Blend.” Brenda B. Jacksonville, Florida * Disclaimer: Results vary from one person to another. “It feels clean going down. Tastes great. I feel like my skin and hair look better. I definitely have more energy.” – Rhonda Sewers Syracuse, New York * Disclaimer: Results vary from one person to another. For, starters, each serving contains 10 mg. of powerful, organic, water soluble fast-acting CBD (250 mg. CBD total), bringing a surge of vibrant energy and health into your body. Check out all the amazing nutritious, organic, ingredients in this delicious drink. Take back your youthful life and health by reversing the root cause of fatigue: too much acid in the cells of your body. The foods you eat either create an alkaline environment or a toxic, acidic situation within the vital cells and organs of your body. A lifetime of eating fast food, pizza and chemical filled processed food and drink makes your whole system too acidic. This affects every aspect of your body, your energy level and your life. CBD Super Food Energy Blend helps to neutralize the excess acid in your body by making your body more alkaline. The results are rapid and nothing short of amazing when you flood your body with select organic Super Foods combined with the amazing power of fast-acting, organic CBD. Just 45 seconds a day is all it takes saturate your cells with nutrient-dense anti-oxidants, phytochemicals, polyphenols and Cannabinoids. Flood your body with nutrition from 24 Organic Super Food fruits, veggies and herbs, including the most powerful CBD available on the market. CBD Super Food is an all-natural, organic formula with 250 mg. pure water soluble CBD for easy mixing, blended with 23 powerful high nutrition herbs and Super Foods. No sugar. No artificial sweeteners. No gluten. No toxic “natural flavors”. This amazing formula is super easy to take. Now available as a powder, just easily mix a small scoop of CBD Super Food Energy Blend with water or in a smoothie, or any other beverage. It dissolves quickly and has a delicious berry flavor that you are going to love. The best part is that the only ingredients in this Super Food Powder are the ones listed above. There are absolutely no hidden cancer-causing chemicals to “enhance” flavor. That’s not necessary because we are using top of the line organic, all natural, raw plant food of the highest quality. So it’s absolutely delicious . . . But really good for you, too! What makes this formula unique? The incredible combination of Super Foods carefully selected for their high level of nutrients, polyphenols, vitamins, minerals and healing components, combined with the most powerful CBD available in the marketplace, makes Rena’s Organic CBD Super Food an incredible and potent metabolic enhancing formula. Just one delicious glass per day is all it takes to flood your body with powerful herbs, veggies, fruits and CBD bursting with Cannabinoids, anti-oxidants and phytochemicals to supercharge your health and boost your energy levels naturally. Let’s talk about CBD . . .
What’s the difference between CBD and Cannibas? Cannibas is the plant family that CBD comes from. You have probably heard of its sister plant: marijuana. The difference between the two is vast. Marijuana is loaded with a substance called THC, which makes you high. CBD comes from Agricultural Hemp or Industrial Hemp and has no psychoactive compounds. It will not make you high. CBD does contain a robust array of medicinal qualities, including the ability to block pain and anxiety. CBD is now 100% legal in all 50 United States. CBD stands for Cannabidiol and it is by far the most powerful plant Cannabinoid on Earth. Your body makes its own Endo-cannabinoids. The Cannabinoids in plants closely mimic the actions of your body’s own innate Endo-cannabinoids. That’s why ingesting a therapeutic Cannabinoid, like CBD, is a powerful way to boost the healing Cannabinoid action in your body. Cannabinoids are compounds found in the Cannabis plant. CBD and the other Cannabinoids found in the Industrial Hemp plant are organic compounds that create an effect on most systems in the human body. With the patented extraction method we use at Easy Herb Power®, you are getting all the Cannabinoids in the plant—much more than just the CBD (which is the most potent Cannabinoid). Cannabinoids work by interacting with receptors found throughout the body’s cells and organs, called Cannabinoid receptor cells. Endo-cannabinoids and their receptors are part of your body’s Endo-Cannabinoid System. The Endo-Cannabinoid System can be found throughout the human body and it controls or has an effect on a large variety of bodily functions. The Endo-Cannabinoid System is composed of receptor cells and the Cannabinoids that interact with these receptor cells. 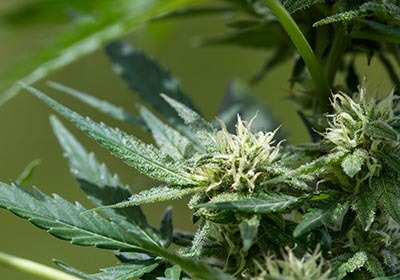 As you might expect, in your digestive system, the Endo-Cannabinoid System (or ECS for short), helps regulate the absorption and assimilation of nutrients. In your intestines, the ECS helps to make elimination more efficient. In the Immune System, the Endo-Cannabinoid System helps to protect your body’s ability to maintain health. How can the Endo-Cannabinoid System offer so many benefits? The Endo-Cannabinoid System works by essentially creating homeostasis—or balance—throughout the human body. Its job is to regulate all the body’s functions, so they operate smoothly and optimally. From controlling the breakdown of chemicals in your body, to regulating the way impulses in the brain and nervous system are communicated, to stimulating the production of innate substances your body needs to thrive, your Endo-Cannabinoid System, when functioning properly, insures inner balance. Ingesting CBD is incredibly beneficial because it is a Cannabinoid that very closely mimics your body’s innate Endo-Cannabinoids. This is why CBD is known to have so many powerful benefits, from alleviating depression and anxiety, to easing the most excruciating pain, to normalizing bowel movements, and improving skin and appearance. Rena’s Organic CBD is guaranteed to be the highest quality CBD available on the planet. High in liver supporting antioxidants. 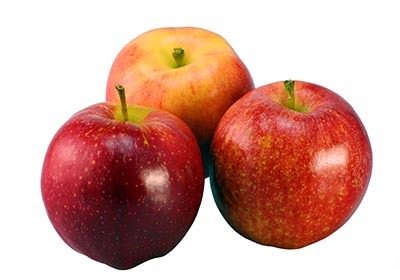 Rich in dietary fiber, calcium, iron, potassium, manganese and other nutrients. 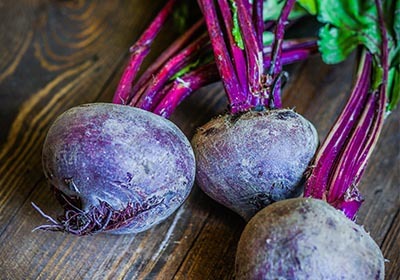 Studies show that raw beet powder can lower blood pressure. May strengthen your immune system. Supports healthy vision. Helps improve digestion. Assists in cleansing your liver. 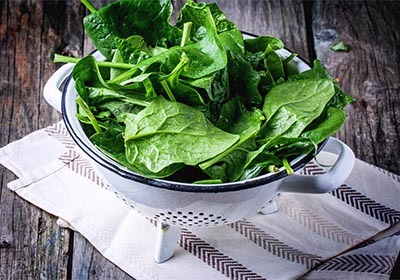 High in Vitamin A, Calcium, Iron, Potassium, Magnesium and B Vitamins. Known to increase vitality and improve endurance, stamina and energy. High in minerals such as copper, iron, magnesium, zinc and calcium. 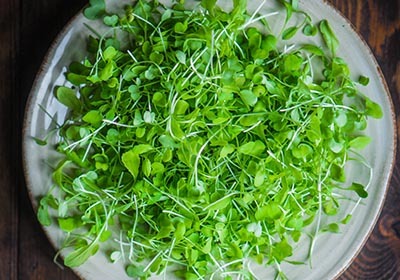 Loaded with fiber and rich in Vitamin C, Vitamin E and B Vitamins. Its benefits may include healthier digestion, improved blood sugar levels, less inflammation, better nerve, joint and heart health. 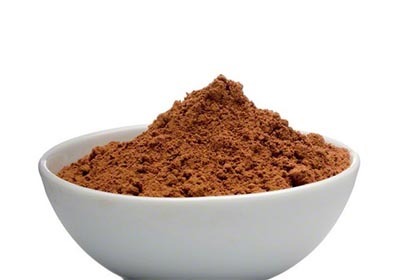 With anti-oxidant levels greater than blueberries, strawberries, dark chocolate, green tea and most other fruits and vegetables, Cacao is a true Super Food. Known to enhance energy and boost mood by interacting with the neurotransmitters in the brain. May improve inflammatory response, help to relax muscles, support healthy blood sugar levels, and promote an overall feeling of wellbeing. 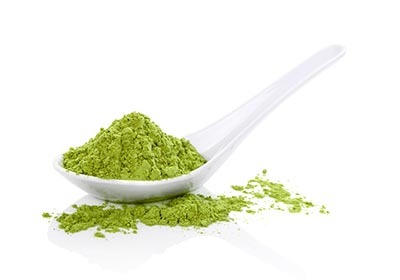 Studies reveal this powerful antioxidant has diverse healing properties. Most known for providing digestive support and promoting a healthy gastrointestinal tract. 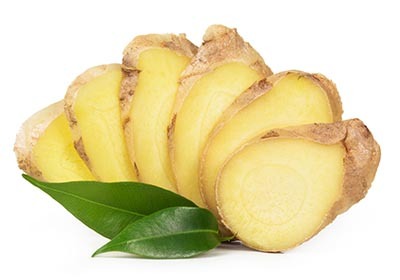 Ginger also may support healthy bowels, optimal kidney function and a healthy immune response. Rich in amino acids, phytochemicals, vitamins, minerals, phenols and volatile oils. Organic, natural sweetener, known to support healthy blood sugar. Organic, third party tested, water soluble, potent CBD – 250 MG. 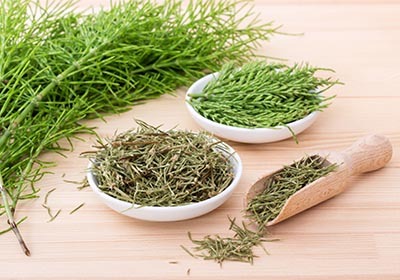 This ancient therapeutic herb is well recognized for its ability to lower Cortisol levels, thus reducing stress and anxiety. Helps to boost mood and may reduce depression symptoms. May diminish inflammation and help regulate the immune system. Loaded with Omega 3 fatty acids and antioxidants. Contains a perfect combination of essential amino acids, flavonoids, polyphenols, iron, magnesium, calcium, B vitamins, potassium, Vitamin C and Vitamin E.
Promotes healthy cell function and optimal digestion. 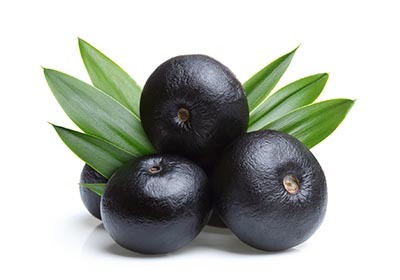 An incredibly rich source of anti-oxidants, this Super Berry is know for its anti inflammatory effects, antibacterial properties, anti aging components, and is known to boost metabolism. 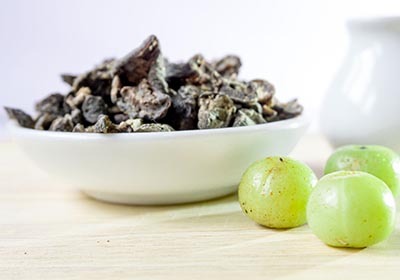 Loaded with powerful polyphenols, antioxidants, bioflavonoids, trace minerals, amino acids and other valuable phytonutrients, Amla is high in digestive fiber. 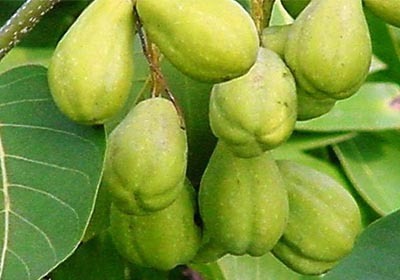 This Super Fruit is known to boost immunity, balance blood sugar, increase the metabolism and slow down aging. Known as one of the richest sources of antioxidants, vitamins and minerals that may support healthy immune function. High in essential amino acids. May be helpful for promoting better digestion, losing weight, improved bowel function, aiding constipation, treating diabetes and improving the skin. 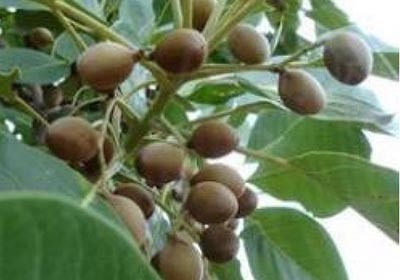 A revered herb from India, this fruit has been used for treating many ailments including diabetes, headaches and constipation. 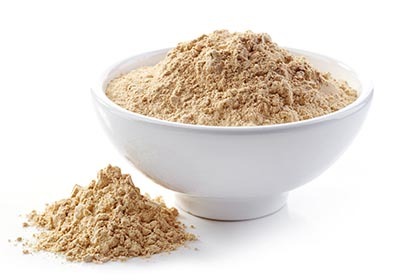 Known to improve immune response and assist with weight loss. 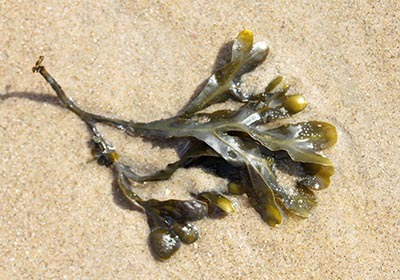 A rich, natural source of mucilage, beta-carotene, iodine, potassium and volatile oils, this seaweed may assist thyroid function, support healthy immune function and prevent premature aging. 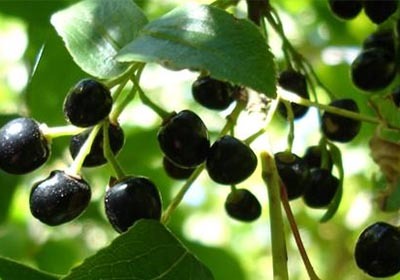 A powerful anti-oxidant, high in dietary fiber. A strong alkalizing agent, it helps to normalize the body’s pH. An excellent source of Vitamin C, Iron, Calcium, Protein and Vitamin B12. Known to increase stamina, vitality and improve mental clarity. One of the world’s richest sources of minerals, amino acids, protein and vitamins. 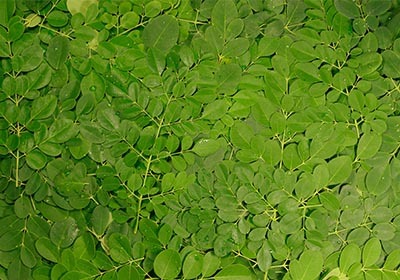 High in Vitamin E, Vitamin C, Potassium and Vitamin A. Moringa is known to bring digestive relief, balance hormones, help combat diabetes and blood sugar irregularities, stabilize mood and improve brain health. Rich source of potassium. Helps to increase oxygen in tissues for greater vitality and energy. 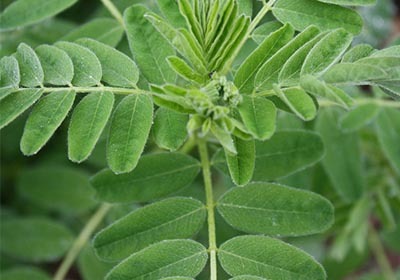 This rare and valuable plant stores unique organic compounds and minerals resulting in powerful health benefits. 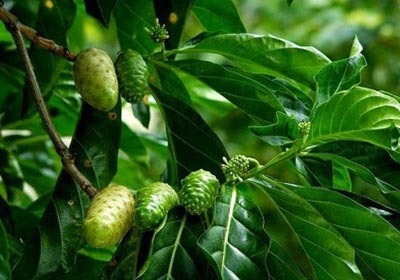 A potent anti-oxidant, it may boost immunity, reduce the painful swelling of inflammation, fight diabetes, strengthen bones, and improve brain function. 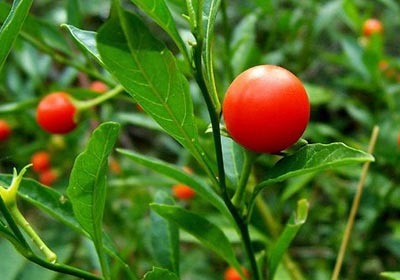 May naturally lower cholesterol, this plant has been known to treat anxiety, stress, obesity and diabetes. High in B vitamins, Vitamin D, Vitamin E, Calcium, Magnesium, Iron and Potassium. A powerful Alkalizing and cleansing compound. 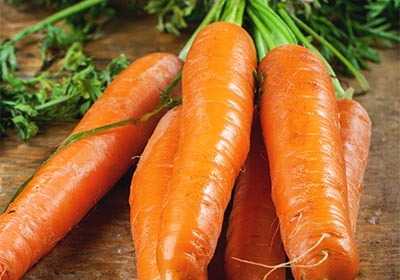 High in Magnesium, Potassium, Calcium, Iron and Carotene. An excellent source of Vitamins A, B, D, C, E, K and Zinc. 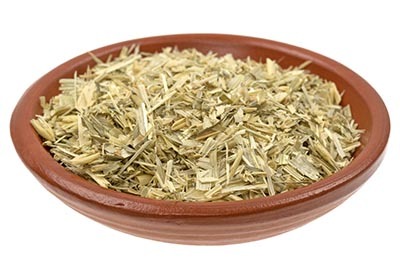 One of the most powerful adaptogenic herbs. Assists in improving metabolism, increasing energy and protecting the immune system. I’ve spent the last 30 years helping people to break through their mental and physical health challenges and create a healthier, happier life. This is what I want for you, too. There’s so much garbage out there – I totally understand if you’re skeptical. I was, too! I can’t tell you how many supplements I had tried that I ended up having to throw in the trash. But then I found CBD. Not just any CBD but the incredibly potent, pure CBD we use at Rena’s Organic®. That’s why I want you to have the chance to try Rena’s Organic® CBD Super Food at absolutely no risk to you. I am so confident that you are going to love it! Most importantly, I am excited to hear about the life-changing shifts in your health that you are bound to experience when you take Rena’s Organic® CBD on a daily basis. That’s why I want you to have NO RISK. Just try CBD Super Food Energy Blend daily for a full 30 days. If for any reason, you don’t get the benefits you were hoping for, please return it for a complete 100% money back refund (less shipping), for a full 30 days. It’s that easy. If you’re not absolutely happy with the product, simply call or email our United States based customer service and we’ll arrange for your easy money back refund. There is absolutely no risk to you. Loaded with 23 nutritious, organic super foods, vegetables, greens, herbs, fruits and berries, and infused with 250 MG potent CBD, CBD Super Food is the most powerful super food formula on the market. 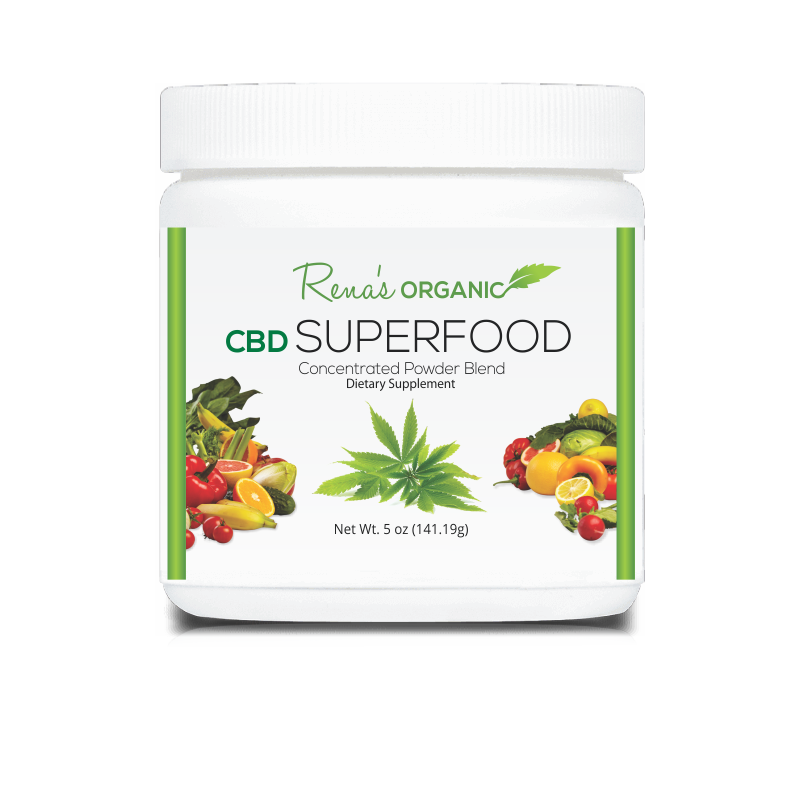 CBD Super Food Concentrated Powder Blend is an advanced formula that assists with increasing natural, vital energy, improving digestion and elimination, sharpening mind, memory and vision and nourishing your immune system. This highly nutritious CBD and Super Food formula brings your body back into balance and helps to restore health, after years of unhealthy eating and fast-paced living. CBD Super Food Energy Blend is a powder blend that tastes great and mixes with water easily.